Valentine's Day comes but once a year, so maybe that's why you always end up forgetting all about it until the last minute. Or maybe you're just not into the commercialized version of the holiday and prefer to say I Love You in a way that's both meaningful and personal. Whatever your reasons, here are 5 homemade Valentine's Day gifts that your special valentine will cherish for many years to come. Think of all the romantic and fun things you and your partner could do together on a special outing. Write or draw these ideas on colorful strips of paper, roll each one up, tie it with a nice piece of ribbon, and put them in an empty Mason jar. 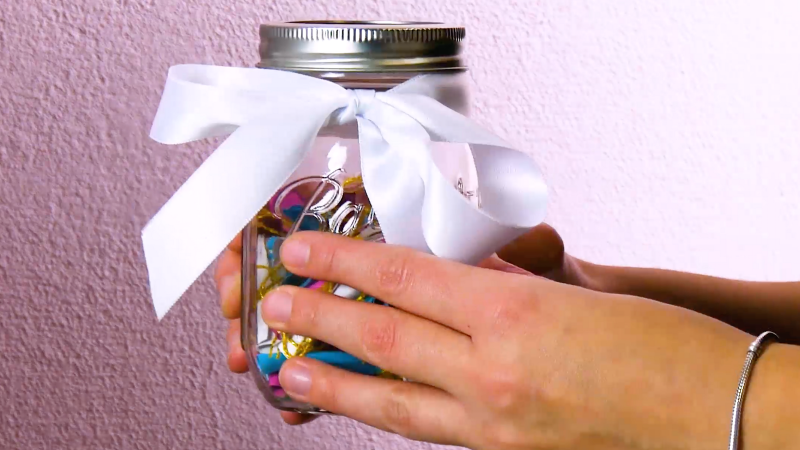 Then you and your sweetheart can take turn turns drawing a fun date night idea out of the jar each week. Print out maps of the places that have a special meaning to both you and your honey bun, like the place you met, where you had your first date, or the location of your first shared apartment. 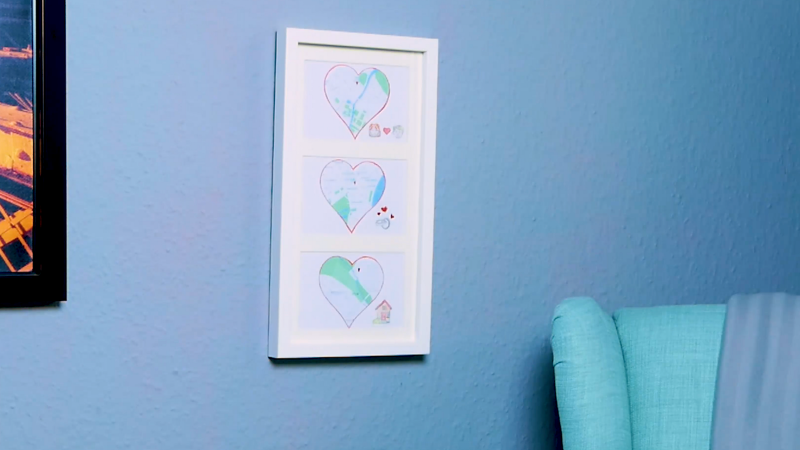 Cut out the maps in the shape of a heart and frame them. Now you'll have a lovely and personalized wall decoration that will always be close to your heart. If you want to light a fire under your crush or melt your lover's heart, there's one surefire way to get the job done. Pick a romantic word of your choosing — the shorter the better — and draw it on a piece of paper. Stick upright matches closely together in the lettering space, glue them to the paper, and place a pretty frame around the 3D image. Once you're ready to declare your love, light that baby up! How do I love thee? Let me count the ways. But instead of professing your love in a massive manifesto that no one will read, keep it short and sweet. Write down everything you love about your schmoopie on individual post-it notes and arrange them in the shape of a heart on their mirror so it's the first thing they see when they get up. What a way to start the day! The classic Valentine's Day present is a long-stemmed rose, but considering how meaningful the thoughtful gift is, what's the best way to make it last as long as possible? 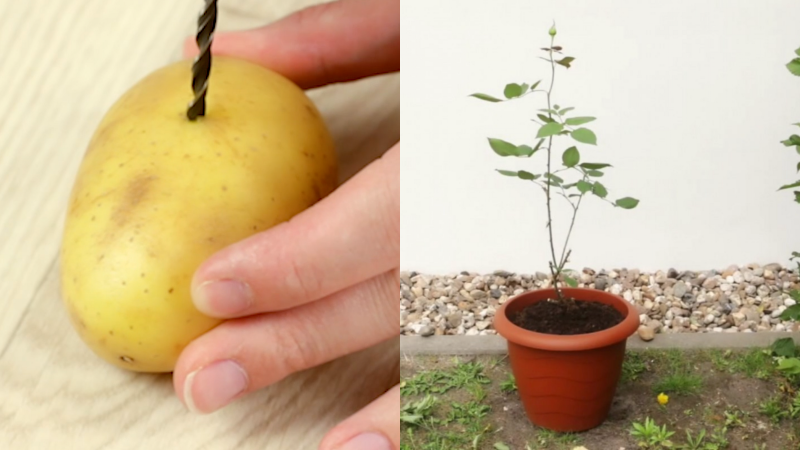 Simple — just plant it in a potato! Check out this article so you can give your sweetie pie a full dozen! You don't have to spend a ton of money to show how much you care about someone — with a little creativity and ingenuity, you can give your significant other a gift that's truly from the heart. And if that doesn't work, everyone knows the way to someone's heart is through their stomach, so if you really want to go all out, check out these 3 Ingenious Recipes For Love.